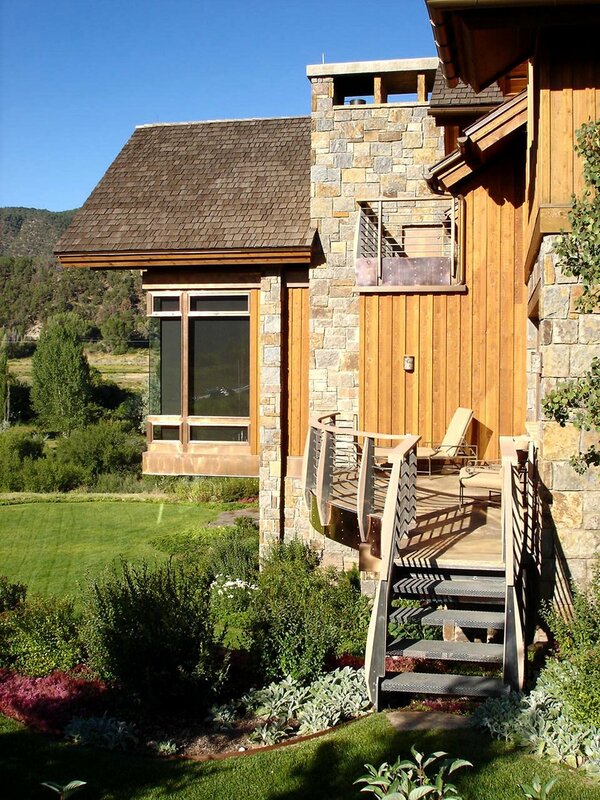 This spectacular residence was created for a retired oil industry executive for a site in Colorado with a stunning view of Mt. Sopris, on the banks of the Roaring Fork River on the golf course. 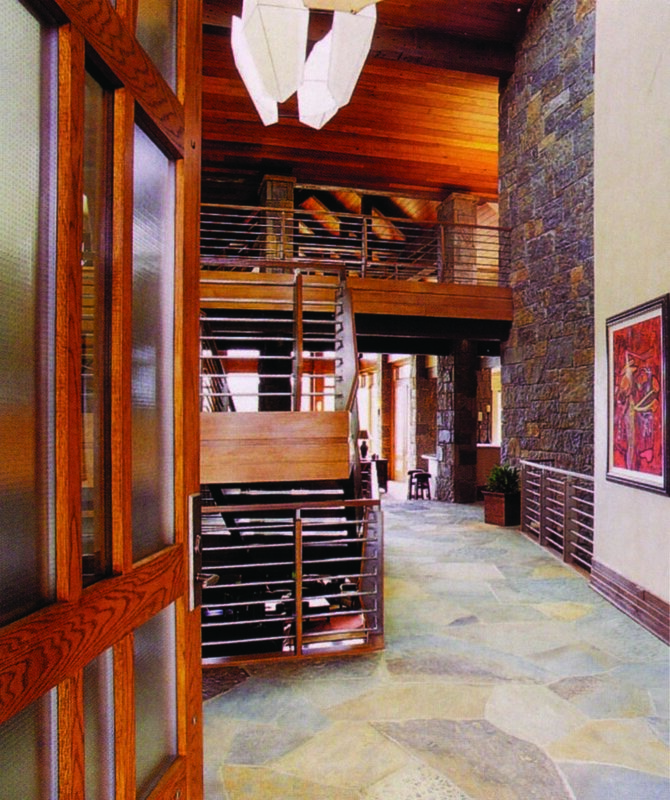 Catering to the client's desire to enjoy a custom designed and climate controlled wine room, fly fishing and enjoying the Colorado life-style, the detailing of the spaces, materials and systems was thoughtful, purposeful and carefully executed to provide a fine home.